Whistler, British Columbia, Canada is best known for being home to Whistler and Blackcomb Mountains – the continent’s two greatest vertical-rise ski mountains with the largest terrain of any ski area in North America, huge alpine bowls, expert grooming and ski runs that last forever. No wonder people keep coming back. Perhaps not so well known is Whistler’s accessibility. Whistler is only two hours from Vancouver along the scenic Sea to Sky Highway and five hours from Seattle, Washington. Travel to the resort is easy via air, car, limousine or bus. This year-round resort is ever-popular for the abundance of activities on offer. It’s impossible to get bored with skiing, snowboarding, snowmobiling and snowshoeing to entice during the winter months and mountain biking, golf, hiking, rock climbing and water sports all available during summer. Whistler Resort, part of the 2010 Olympic and Paralympic Winter Games, also includes a vibrant pedestrian village. 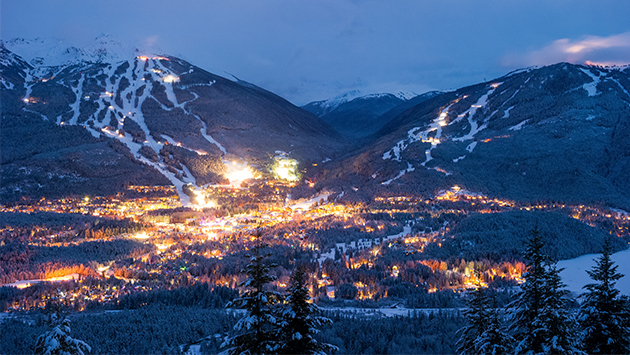 Whistler Village joins the base of the mountains and is filled with restaurants, patios, cafes, bars, shops, galleries, and spas – all surrounded by the breathtaking scenery of Whistler Blackcomb. 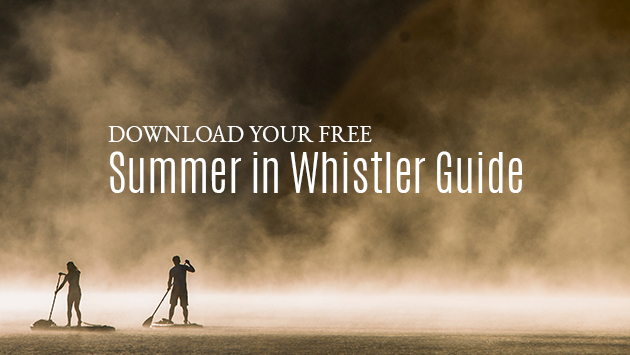 Download our FREE Summer in Whistler Guide, packed with over 70 pages detailing family friendly activities, spas, golf courses, dining options and much more. Discover, adventure, relax and dine with us this summer! Boasting the longest unsupported lift span in the world at 3.024 kilometres (1.88 miles), it’s also the highest lift of its kind at 415 metres / 1,361 feet. There is plenty to do in Whistler, at any time of the year, on and off the mountain, and no matter what the weather is doing. 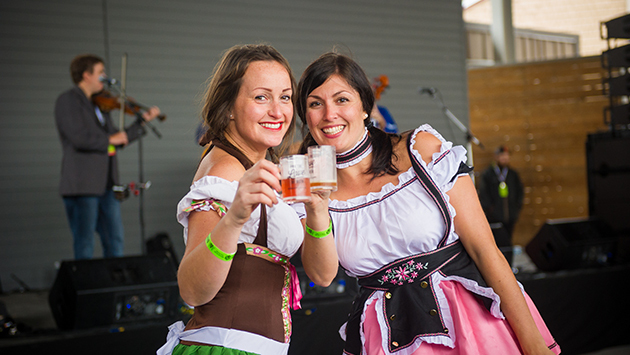 Check out the upcoming events. 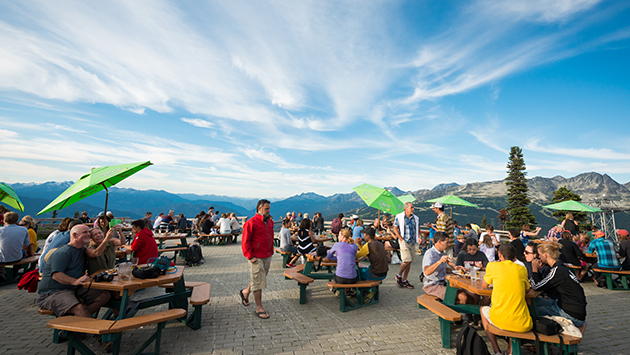 Whistler is home to some of the finest dining in North America. 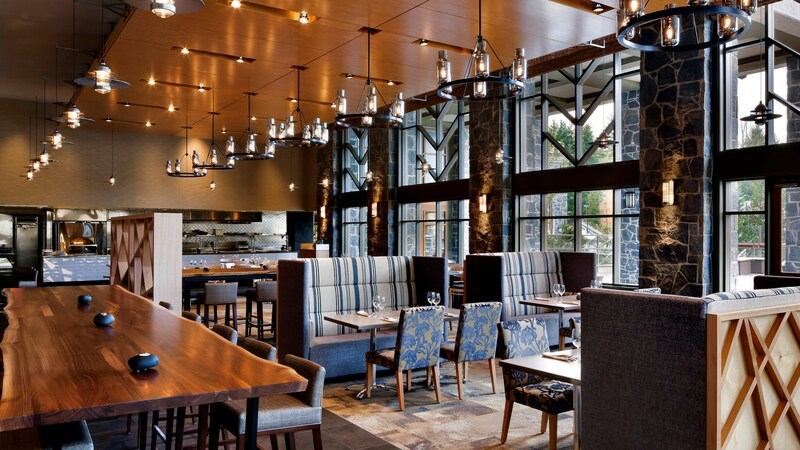 With over 90 restaurants and bars, Whistler Resort has a wonderful variety of restaurants to suit every palate and budget. 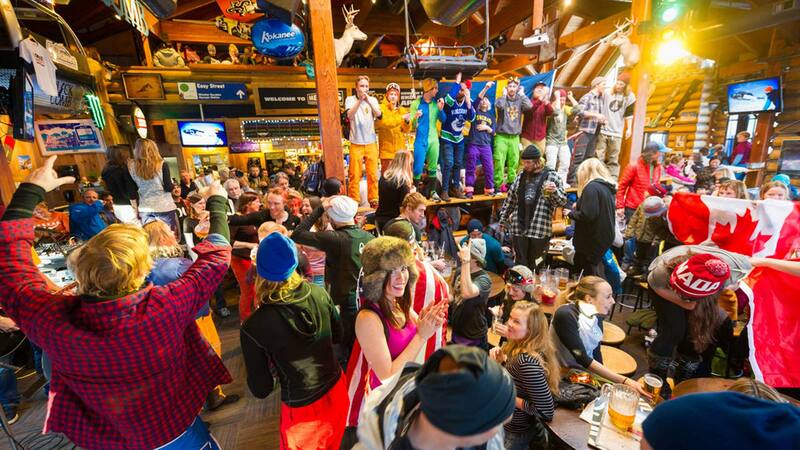 After a hard day on the slopes nothing is better than relaxing at one of Whistler's many pubs or clubs. 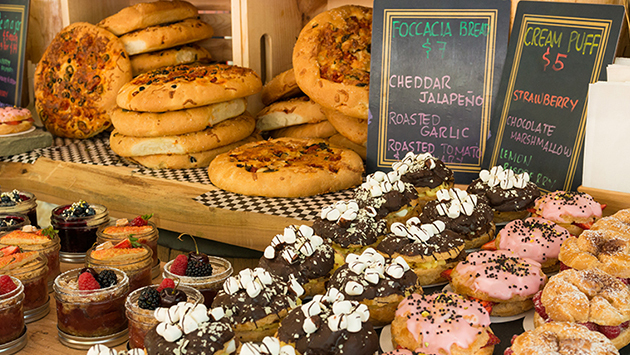 There are plenty of great grocery and liquor stores, conveniently located throughout Whistler. For a full listing, locations and numbers view more. With more than 20 spas to choose from, every option from esthetic services to healing and alternative therapies is available. Whistler area maps. 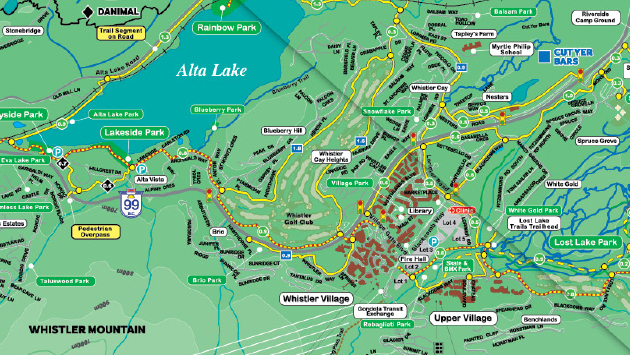 Map of the village, hiking trails, mountain biking trails, valley network, Whistler Mountain and Whistler Blackcomb ski area. 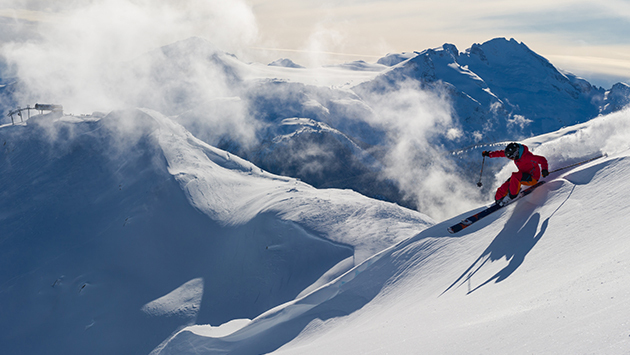 Whistler and Blackcomb are two side-by-side mountains which combined offer over 200 runs, 8,171 acres of terrain, 16 alpine bowls and 3 glaciers. Seasonal hours of operation for Whistler and Blackcomb Mountains - Winter/Summer. 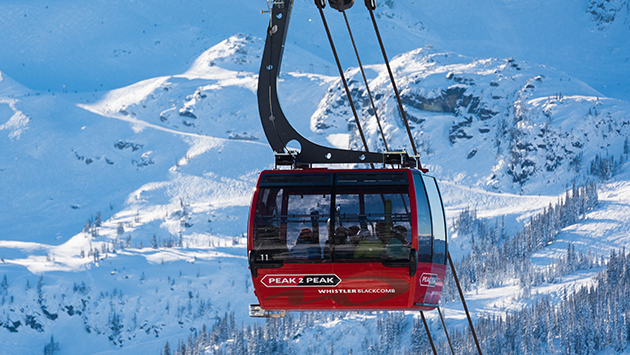 Ski lifts, bike park, PEAK 2 PEAK Gondola sightseeing and guest services. With over 8,000 acres of skiable terrain and the greatest vertical rise of any mountains in North America, Whistler Blackcomb is consistently ranked as one of the best ski resorts in the world.